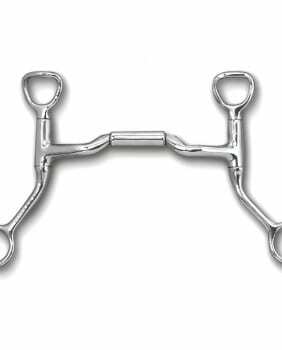 This is the Myler version of a “regular” snaffle. 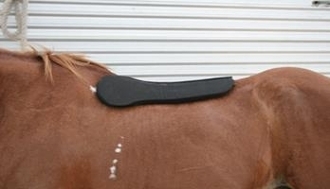 It has a three-piece jointed mouthpiece with a copper roller in the middle (to keep the horse busy with his tongue). 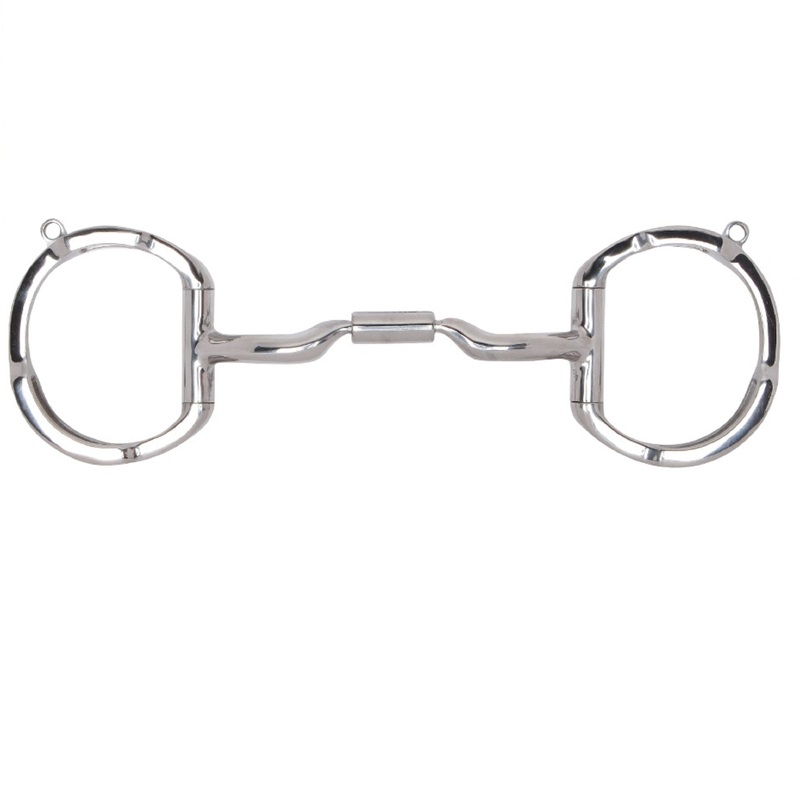 Like all the Myler bits that we offer, it has an ergonomic shape for the horse’s mouth and it will not collapse or pinch like a single-jointed, flat mouthpiece would. 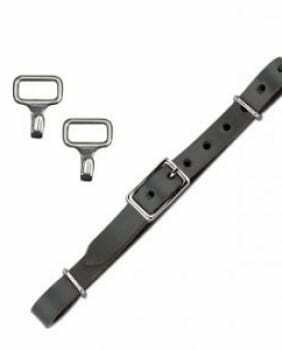 89-29035 Stainless Steel Eggbutt without hooks. 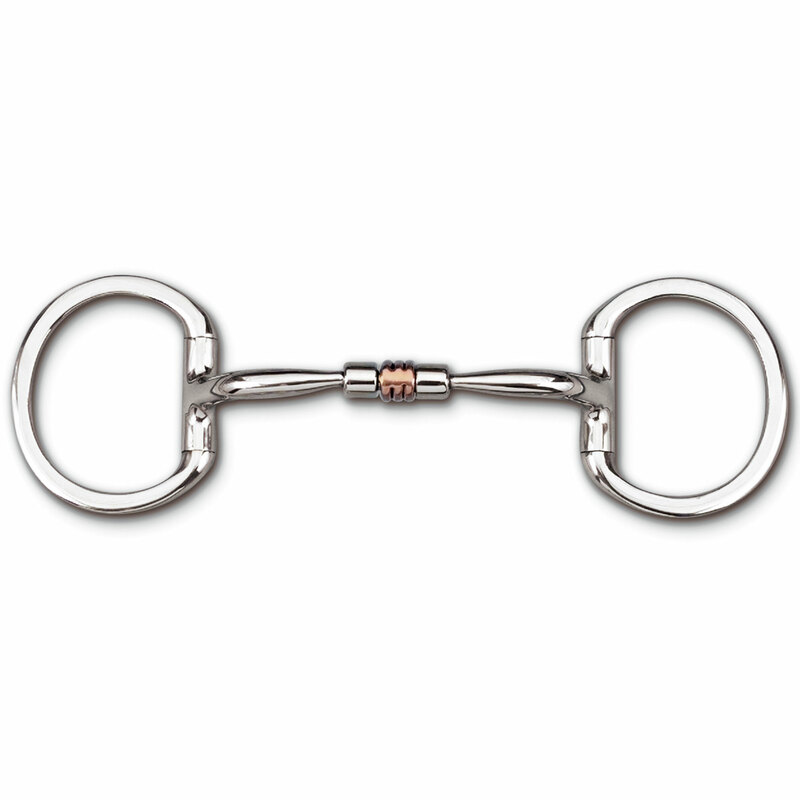 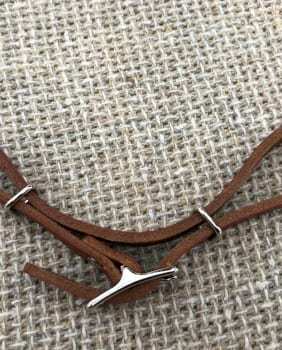 Stainless steel comfort snaffle with copper roller (MB 03, Level 1) Copper Inlay 5″ mouthpiece. 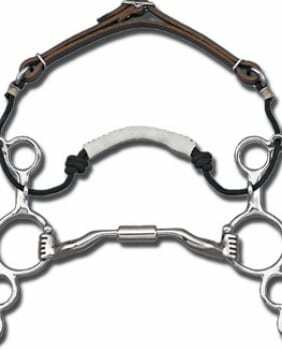 FREE SHIPPING to the US | Coupon Code: Spring19 6 Days 13 Hours 54 Minutes 56 Seconds Left!